Chen Fen was from Panyu (now Guangzhou) in Guangdong province. 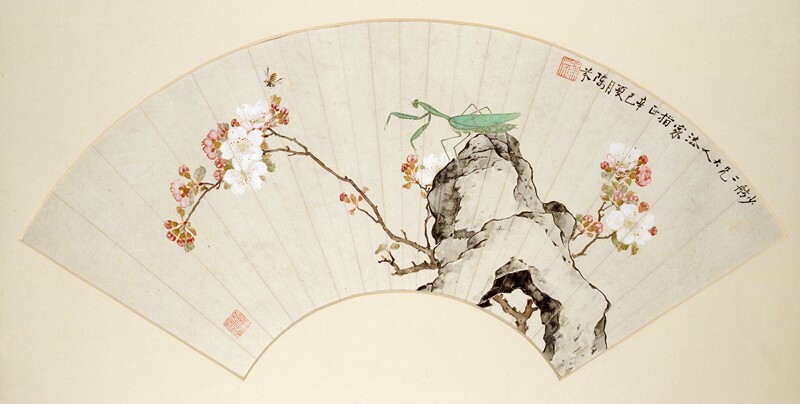 He specialised in bird and flower painting and was a prominent pupil of the leading Guangzhou painter Ju Lian (1828-1904), three of whose other followers went on to found the Lingnan School. 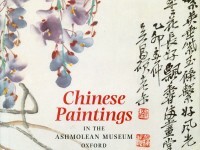 Chen Fen was a specialist in bird-and-flower painting from Guangzhou, Guangdong province. He was a prominent pupil of the leading Guangdong painter Ju Lian (1828-1904), whose gongbi ‘fine-brush’ painting style is evident here. Three other pupils of Ju Lian went on to establish the Lingnan School in the 1920s, promoting a combination of Chinese and Japanese brushwork with Western realistic style.